Going out to the beach or the park? Get comfortable by bringing this lightweight for your next trip. Going outdoors into the wild, onto fields, to the beach or pool? Then you should definitely get an Inflatable Air Sofa (also known as Inflatable Air C..
Foldable gazebo tentage perfect for your next BBQ / picnic. 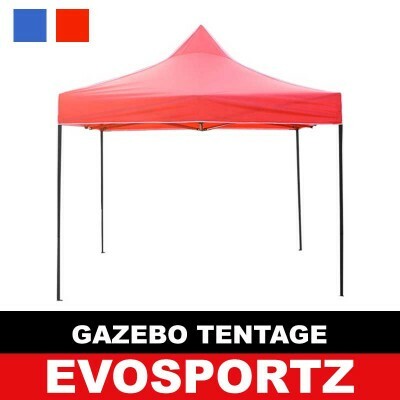 Rain or shine, this tent is effective and good. With its extra thick and durable metal sup..
Field chair, picnic chair, camping chair or fishing chair? It's your choice. Bring this foldable chair with you wherever you go outdoors. The chair co..
Quench your thirst while you cycle, trek or jog! 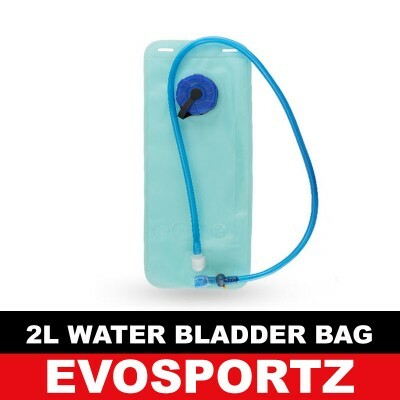 Get a water bladder bag and keep it in your bag pack. Say goodbye to bulky water bottle / water bag. ..
Cycling out of town? 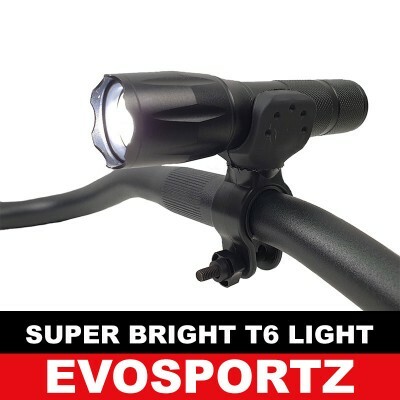 Need a super bright tactical torch light to light up your road? Or heading down to Ubin for treking? 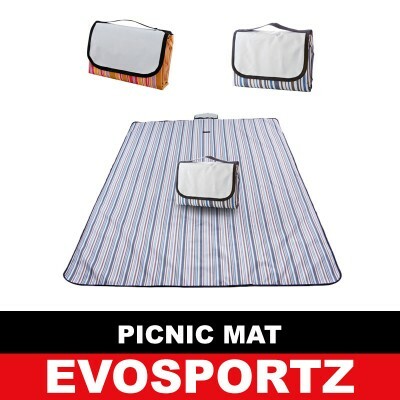 This light is just what you ..
Bring this small and compact picnic mat with you for your next picnic in the park. 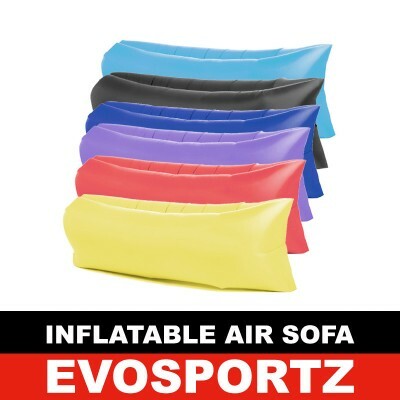 It can be easily folded into a small bag and is waterproof, making ..